We shouldn’t be surprised: Of course literature’s wickedest villains fight dirty! 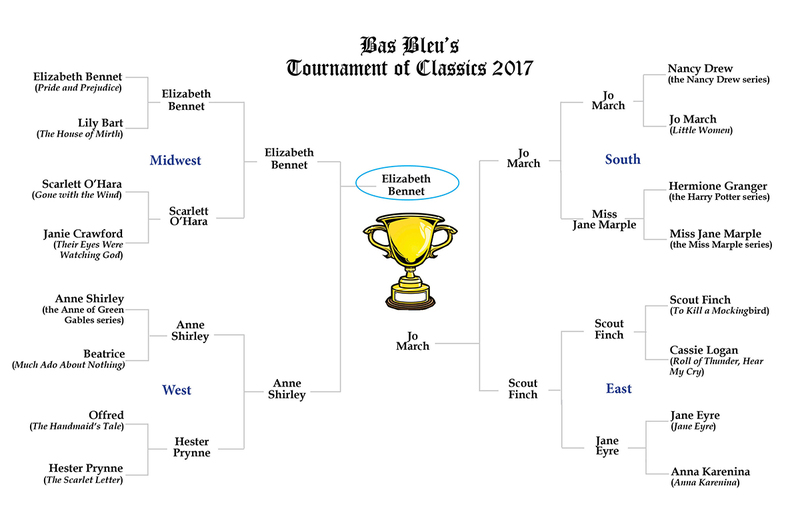 After a fearsome battle that left eight contenders in the dust, a leaner (by half) pool of players has clawed their way into the Elite Eight bracket of Bas Bleu‘s Tournament of Classics 2016. You know the drill: Vote in the polls below to determine who will advance to the Final Four of our literature-themed March Madness! Every March, as the country goes bracket-crazy for basketball, Bas Bleu celebrates March Madness with our own nail-biting, buzzer-busting, book-based Tournament of Classics! 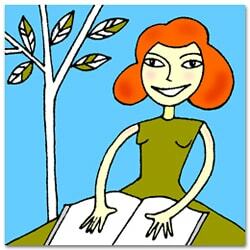 In years past, we’ve concentrated on the books themselves—novels, children’s stories, mysteries and thrillers. But this year, we’re taking the tournament to another level, diving deep into literature to pit our favorite villains against one another in a “big dance” for the ages!